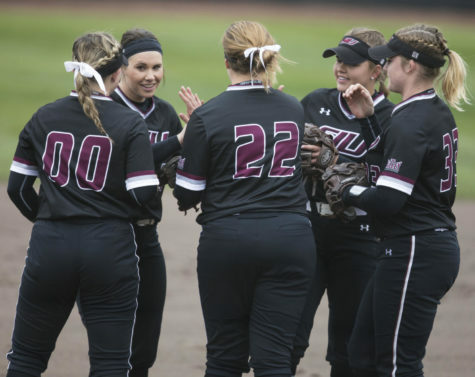 After losing a three-year starter behind the plate, Saluki softball has turned to young talent to fill the gap. 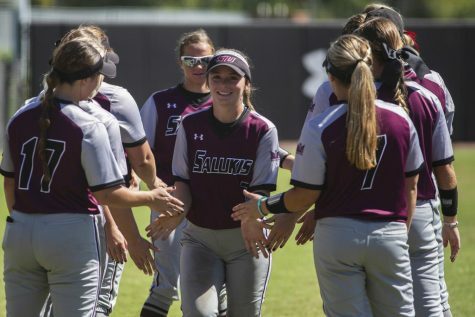 Freshman catcher and infielder Sydney Jones came to SIU instead of Florida Gulf Coast University after attending Palm Beach Gardens High School in Florida. Jones was an All-Conference honoree all four years of high school and was part of the team that won the 2011 Florida 8A state title, which reached the No. 1 ranking on ESPN in 2012. Through four games this season, Jones and sophomore catcher Jessa Thomas have split time calling pitches. Both have started two games. 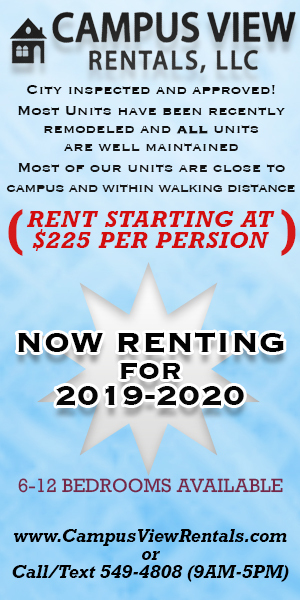 Coach Kerri Blaylock said that will likely continue until the conference schedule. 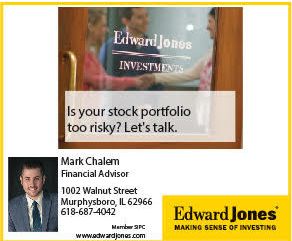 Blaylock said Thomas is more vocal, but Jones is getting there. She said Thomas is more of a classic blocking catcher, while Jones is catching up after primarily playing third base in high school. 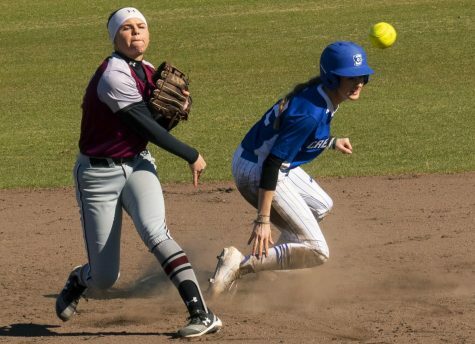 Associate head coach Jen Sewell said Jones is able to smoothly pop out of the catcher position for a better throw because of her athleticism. Sewell said Thomas has more of an easiness than Jones that pitchers love to throw to. She said both block pitches well and have the ability to throw base runners out. 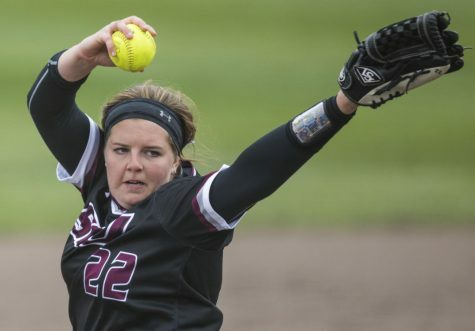 Senior pitcher Katie Bertelsen said she does not have a preference as to which one starts. Jones brings versatility to the team, as she started at third base in the games Thomas caught. 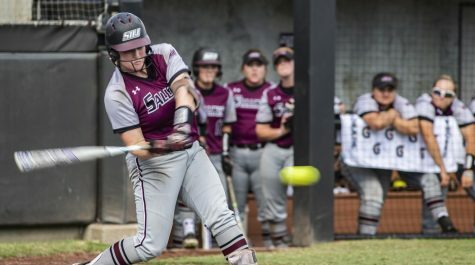 Sewell said Thomas is practically a rookie at the plate, as she backed up former catcher Allie VadeBoncouer last season. 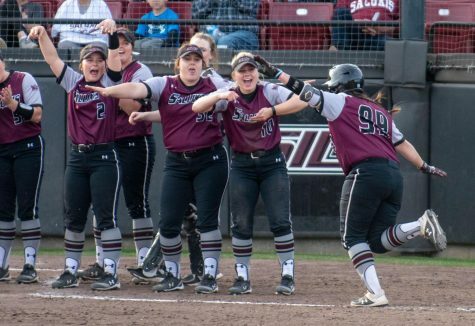 VadeBoncouer led the team in on-base percentage last season and was hit by 71 pitches in her career—which is is No. 2 all-time in NCAA history. Thomas only played in nine games last season, going 0-for-5 with 3 strikeouts. Sewell said the pressure to fill in offensively will not be put on Jones and Thomas. She said as long as the two are hitting and getting out in productive ways with long at-bats and sacrifice flies, they are doing their job. Thomas and Jones are No. 2 and No. 4 on the team in batting average at .400 and .273 respectively through four games. Both players performed well in the first two games Friday at the Charleston Southern Tournament. 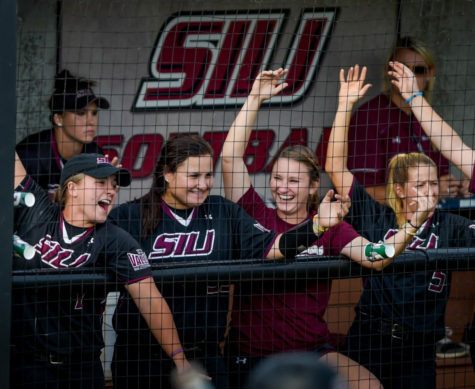 Thomas was part of the fourth-inning rally that tied SIU’s first game of the year 3-3 against Ohio State. Her two-out double began a three-run inning. 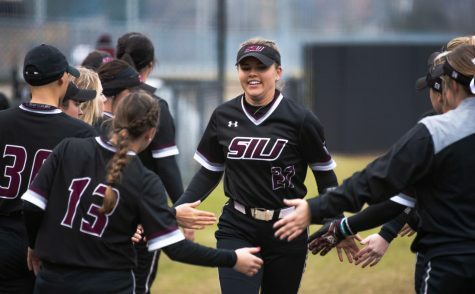 SIU lost the game 7-4 in the eighth inning. Jones also recorded a RBI in a 4-3 win against Maryland, Baltimore County. 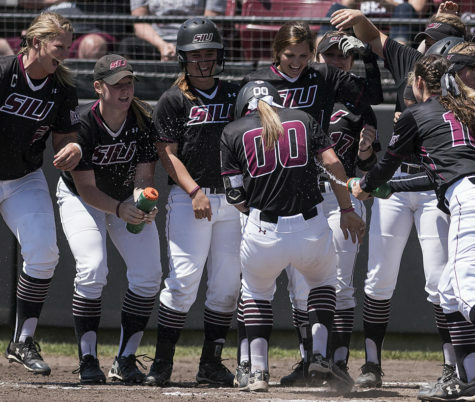 The Salukis play in the Rafter Memorial Tournament at 11 a.m. Friday in Kennesaw, Ga.